After a wonderful, wonderful Thanksgiving, my heart is filled to the brim with such gratitude. But I look around me at the far bigger picture. I look at the world and the people in it and there is still so much that needs to done, to be helped, to manifest in our hearts to bring our world back to the garden of all possibilities where good prevails. 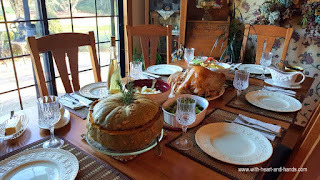 We had our own lovely Thanksgiving holiday. But how many others are so blessed with even our own abundance??? So, as busy as I am, a new grandmother again, first a beautiful little granddaughter last year and now a little grandson to visit, have visit, and adore, a husband and son returning from the hunt with meat for the winter. (And that my kind hearted and perhaps vegetarian friends) means cutting and wrapping...in my kitchen. ...on the busiest after Thanksgiving day of the year! We ran a quick errand first thing in the morning..I needed Christmas lights, why do they always burn out even when brand new?? ?, he needed a replacement drill for work..half price is half price. We are lifelong savers, as well as makers. We avoided the crowds, the hassles, and all that ruins giving and gratitude by giving to others instead. Food to share with others, good things to send home to those who are too busy to shop or cook, gifts created when the need is seen..over and over, again. Does my own heart such good and since we will all be busy in December, I did three months worth in two. Get it all done, but with a happy and not a grumbly heart. 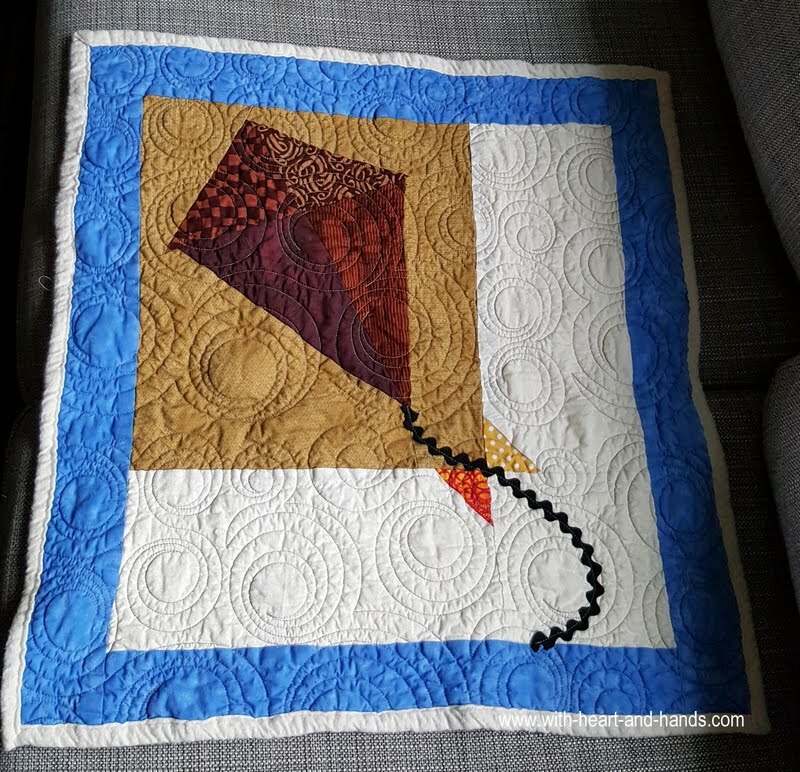 Here a little blessing quilt. And such a blessing babies truly are! My new grandbaby born within the past month, and many trips to the hospital and so forth, for a child perfect in our eyes but still needing extra love, prayers, and care. A special, special little boy that we welcomed into the world praying for the hands of his doctors, nurses, and surgeons to the do the necessary magic to give him the best possible life he could have with all of us. Much, and great gratitude for modern science and gifted healers and prayers of all kinds. So giving quilts and blankets for him, pillows etc.for his mama, pillowcases for use in classes and even use at the hospital. Most of these made long before, but not most not yet shared, here. Flannel is such a favorite of mine. I cannot seem to stop making gifts for others. 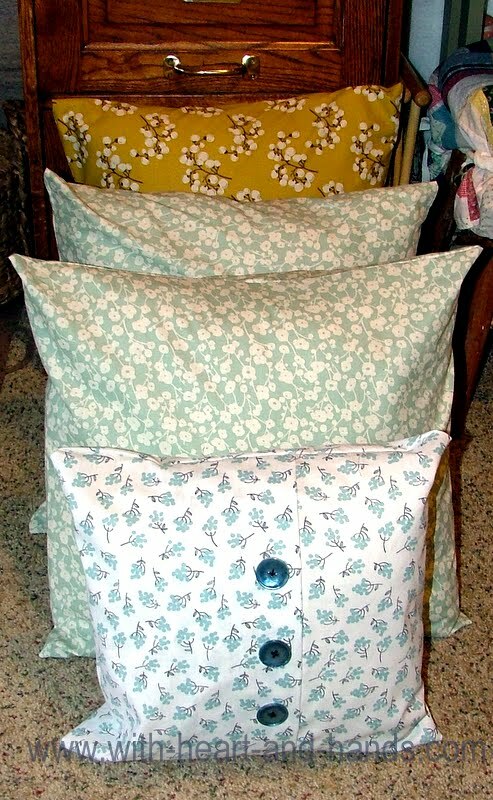 And then if I find new homes for them, if they are not needed as originally planned. And fleece! 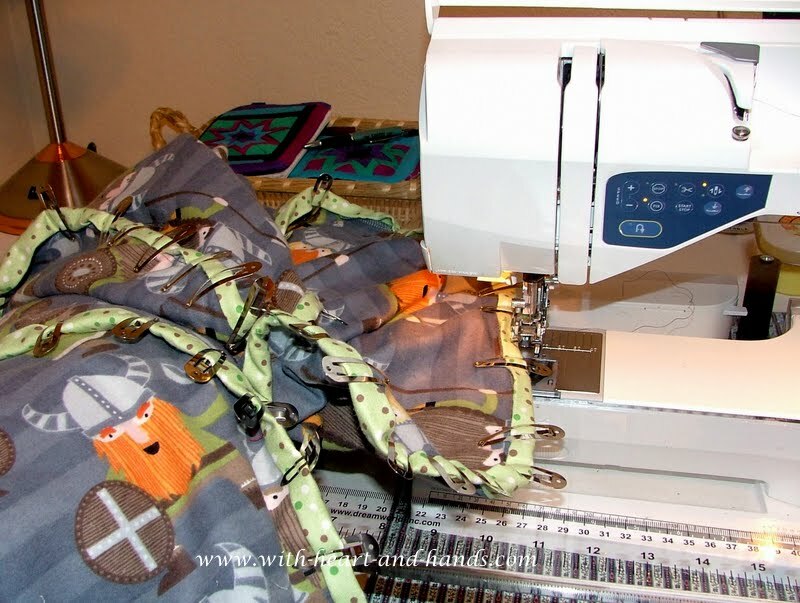 How I love to make fleece blankets, now. For dozens and dozens I will never meet and never know. Such a blessing to have a giving heart and two working hands. 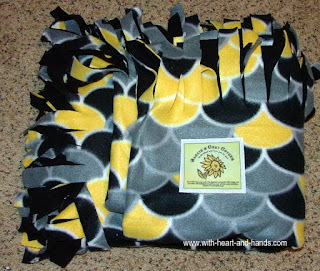 Here, I am making fleece blankets for one of the charitable groups I work with...Alexia's Cozy Covers in Salem, Oregon. After a day where we made 25 fleece blanket kits (on each of two days as 50 total were needed so they could make several each) for a foster home program where several dozen boys live in post foster care transitional housing. 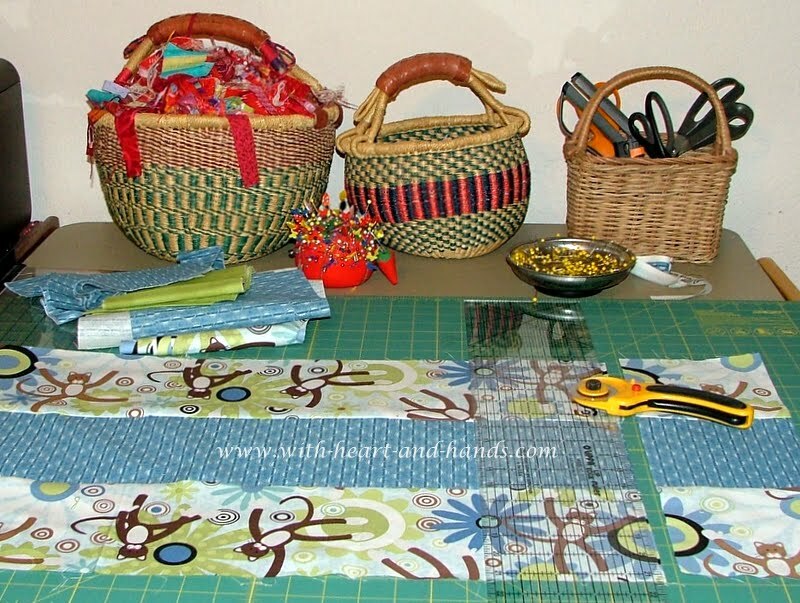 They hold a craft night where many, many gifts can be made..by them..using these kits that we provide all of the materials and a head start. 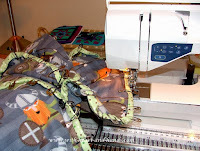 Here, I take fleece fabric..purchased super inexpensively at Joann's big 60% off sale, and then when I discovered that my group throws away fleece scraps, I took home bag after bag of those and either turned them into small baby blankets with fleece scrap bindings, as well. 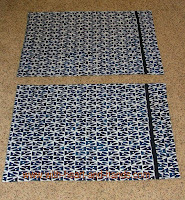 Or I combined pieces of scraps and turned them into strip blankets! These are then, pinned together with safety pins all around, fringe is cut, and they are packed up as kits for the 18+ year olds who no longer qualify for foster care and live in this housing, to make as tied blankets for themselves..or hopefully as gifts for others. 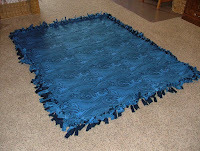 And many other crafters's come in and do other projects, as well. One of our most awesome man quilters, who also crochets baby blankets for us, also is a fabulous woodworker, so he is bringing in unpainted wooden ornaments he has made and the post teens will be able to make those and so many other various crafts, as well!!! Lots of baby blankets from my scraps, but I'm betting they have friends, even on the street or in other group homes with babies and children who need gifts, warmth, comfort and love that blankets can give. 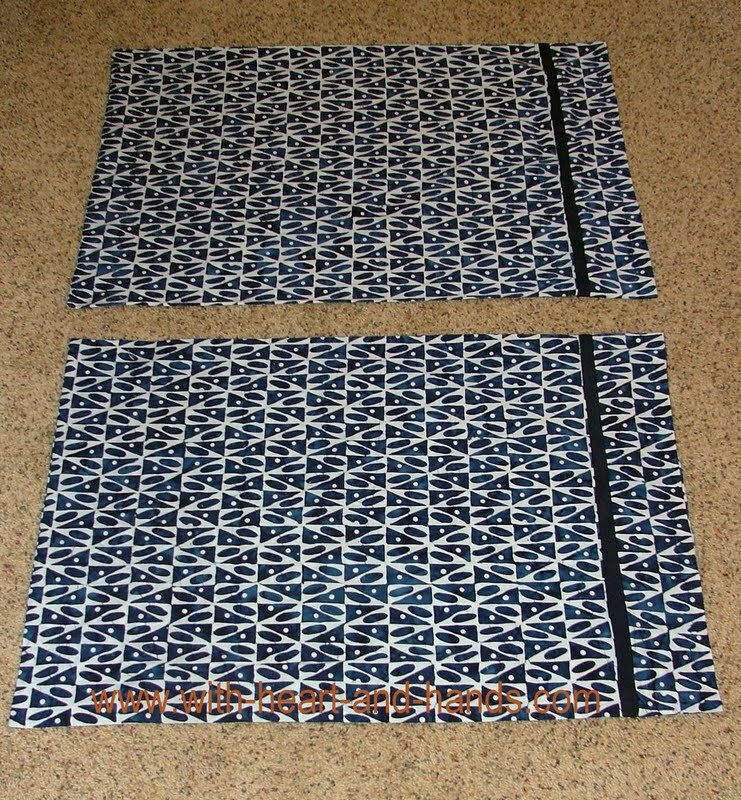 I couldn't come up with enough satin binding to edge these simple but oh, so very soft fleece or minky baby blankets, so I just used scraps..cut them in nice binding sizes and sewed them on...no fraying edges to even need to turn under. Fabulously simple!! 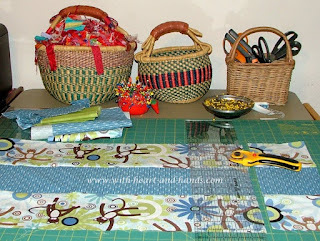 Wonderful projects, and such a wonderful, wonderful feeling to use scraps and inexpensive purchases to give to others!!!! Blessings for us, and blessings payed forward as well. It doesn't get any better than that! You indeed have a full and wonderful life -- filled with quilts I might add *smile*. 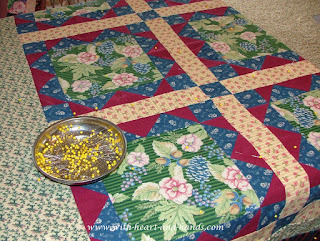 Lovely, lovely quilts and congratulations on your new grandchild. Having a new child in the family is such a grace. I've recently learned just how big one's heart can be -- its marvelous and wonderful and a gift we've all been given if we recognize it. Thank you so much,, Penny! Thanks again! Sorry for my blog quirks and settings. Working on them! And yes, grandchildren open your heart bigger than you ever thought it could open! Haha, Jan Mac.I am the queen of the worst auto corrects in the history of cell phones. My grown kids save and share them they create such raucous laughter and appreciation for my errors! And yes, I have often felt such a great connection to you, even across the big pond. 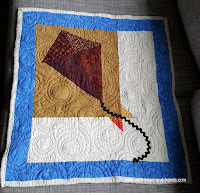 Our love of charitable sewing and quilting and our blogging about it is so meaningful in both of our lives and why I have followed your blog for as long as I can remember!!! PS to Jan Mac..you come up as no reply blogger so I could not email you back. Check your blogs profile settings, they are turned off and you ened a checkmark if so desired.